Rick Ross bumped into Kendall Jenner in Cannes. 21. 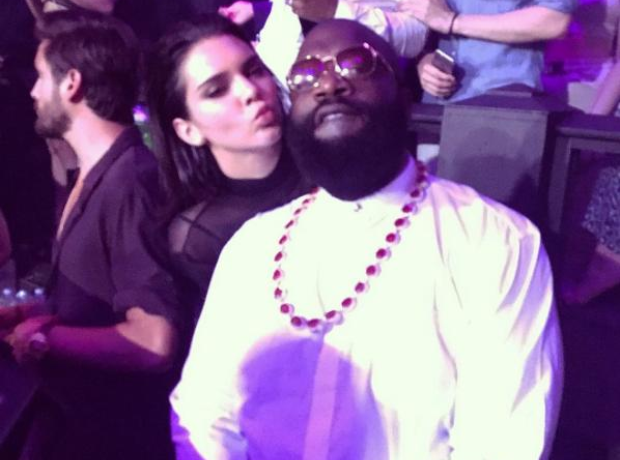 Rick Ross bumped into Kendall Jenner in Cannes.